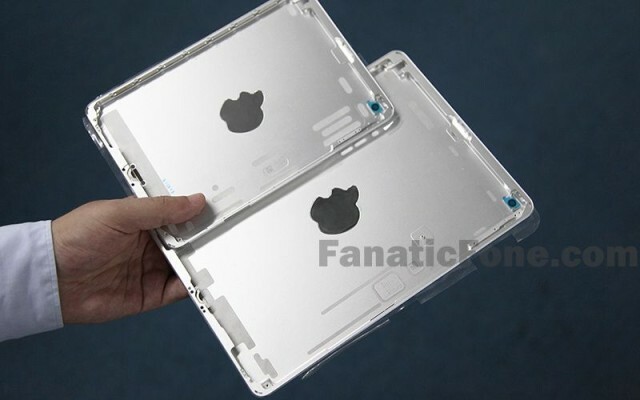 On the existing iPad mini, the Apple logo is mirrored and is printed onto the aluminum — just like on the iPhone 5. But according to this rear panel, Apple is going to use the traditional black Apple logo that’s embedded inside the aluminum — like that of the larger iPad — for the second-generation model. 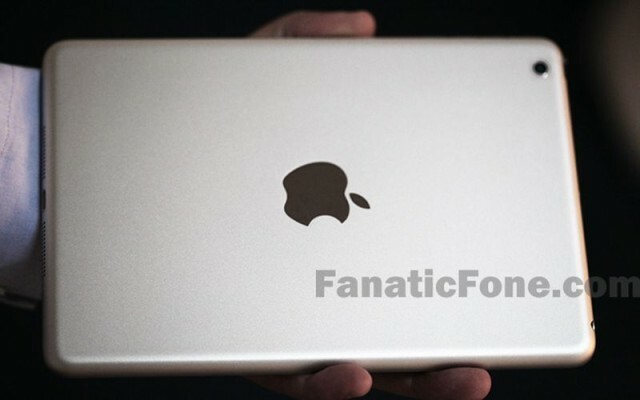 This panel was obtained by FanaticFone, the same website that leaked the fifth-generation iPad panel on Thursday. While the site insists that it is an “authentic part,” it does note that it could be from a prototype. That means this could have been a component Apple used for testing, but may not be the one selected for the final product. We can’t be certain the new iPad mini will have a new Apple logo, then, but it certainly looks like Apple has been toying with the idea. We’ll find out more this fall when the Cupertino company announces its new lineup of iOS devices.